Melbourne, Victoria: The Annual Skin I’m In Black Tie Gala Event will be hosted at the Park Hyatt, Melbourne on Saturday February 23rd 2013. This prestigious event brings together the black community of professionals in Melbourne to celebrate the skin they are in. All members of the Australian community are encouraged to come and celebrate the diversity of our culture and the successes and achievements of one another. Skin I’m In Enterprises was established in September 2011, and one of its objectives is to encourage guests to celebrate the skin they are in, their heritage and their culture. The Gala Event provides guests with an opportunity to network and make new professional, business and social connections in an evening of celebration and entertainment. The event will be hosted by Roderick Grant, a successful entrepreneur and Founder of Boss Man Foods. The keynote address will be delivered by the incredible Kemi Nekvapil, Founder of Kemi’s Raw Kitchen and the Raw Beauty Event. Kemi is an inspiring and accomplished individual and a wonderful representative of our community as seen in her regular Prime-time television appearances and major Australian Newspapers. Guests will be entertained by Internationally acclaimed Female Comic Gina Yashere who has a long list of Australian Comedy performances as well as International TV appearances to her name. Founder and Event Coordinator, Debra O’jumu, is overwhelmed by the response the event has had in its two short years on the Melbourne events calendar. Debra initiated the enterprise after being inspired by a book with the title “The Skin You Live In” which she read to her son who was four at the time. The message of loving the skin you’re in and celebrating who you are and where you come from inspired her to reach out to her community and create a network where they could unite and engage. “We provide an opportunity for guests to network and make new professional, business and social connections in a superb environment. Our theme for 2013 highlights the achievements of our community and how this in turn can inspire others.” Said Debra. With live jazz, sumptuous cuisine, great raffle prizes and a fantastic DJ, guests will be enjoying an unforgettable evening of community pride. We are proud to also have our talented presenters and entertainers who will add to the energetic and engaging atmosphere of this dynamic evening. 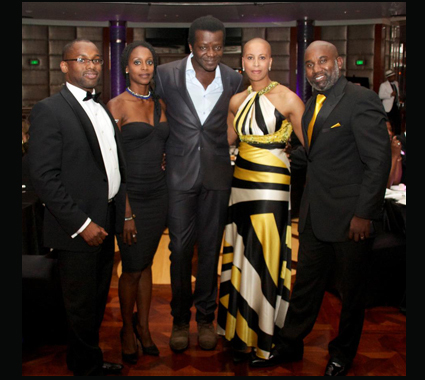 For further details and ticket options please go to www.skinimin.com.au/events/gala-dinner-2013. Please note that this is an advance ticket only event and requires strictly formal attire. 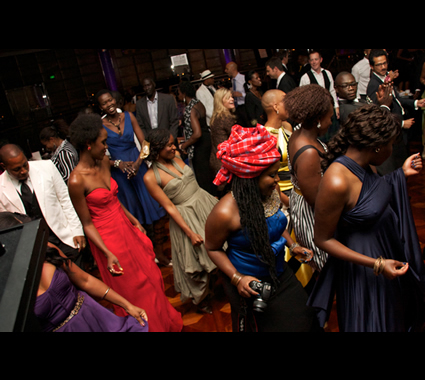 This is an enterprise established to provide black professionals and those wishing to celebrate the skin they are in both within Australia and overseas, an opportunity to connect and network on a professional, business and social level. Sounds great Em…looking forward to being involved. So awesome Deb! Look forward to discussing further!